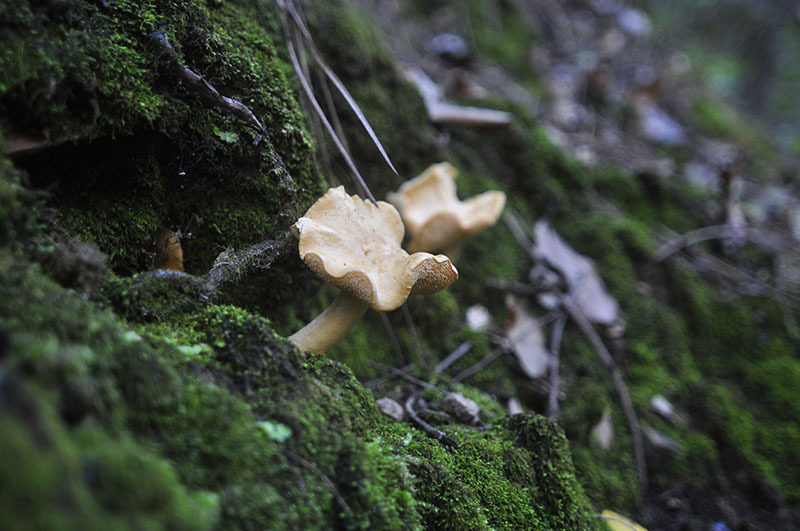 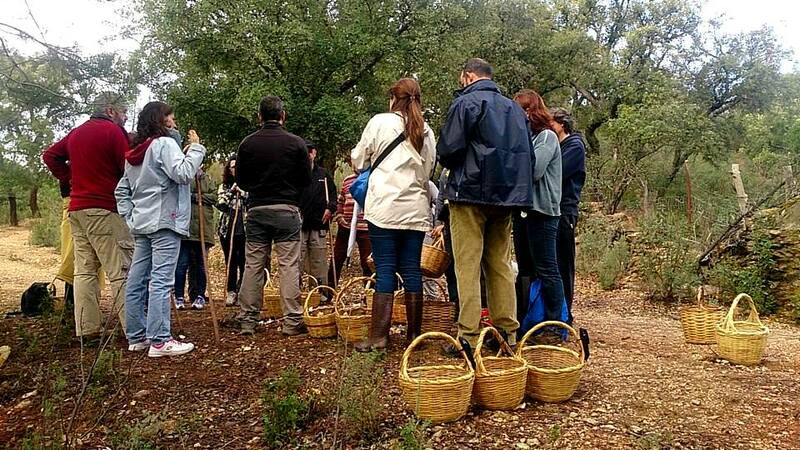 The Natural Park of the Sierra de Aracena is one of the areas with the widest variety of mushrooms in Europe, due to its exuberant vegetation, abundant rainfall and warm climate. 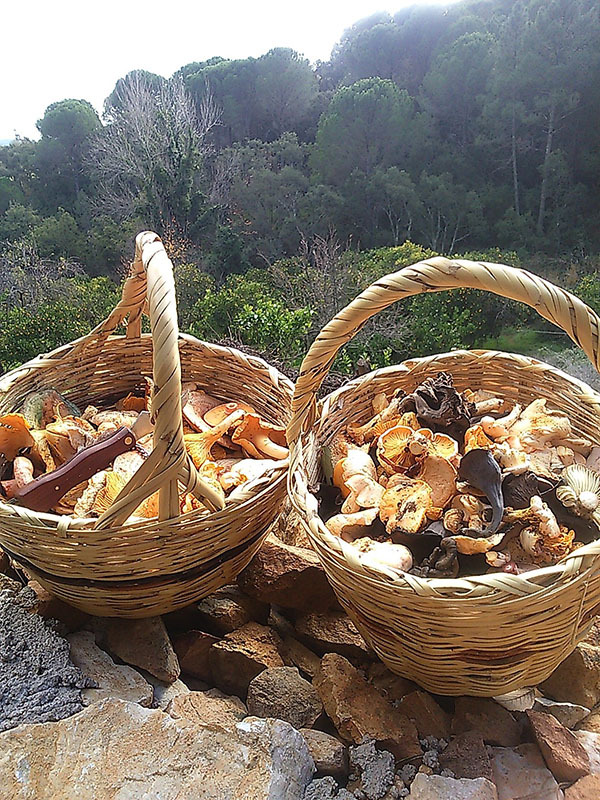 One of the great joys in this part of Spain is learning to identify the different species of mushroom and cooking the edible varieties. 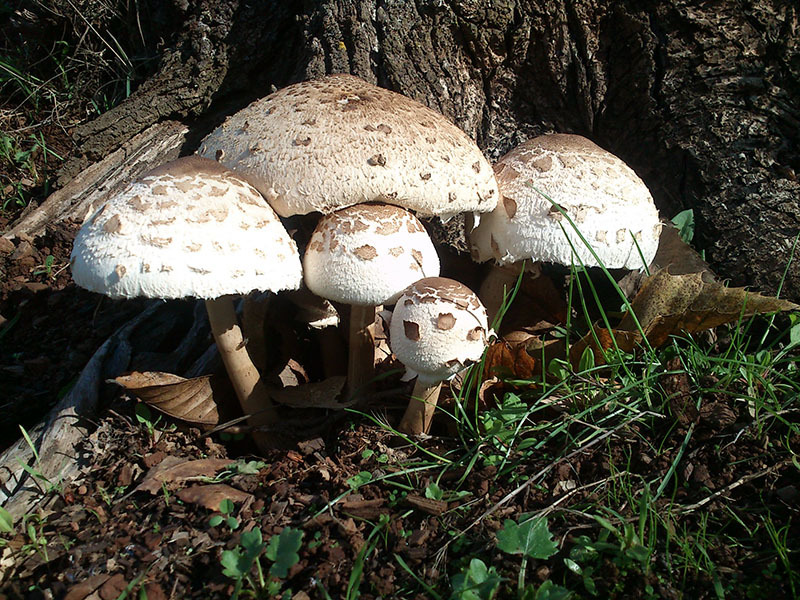 We offer workshops, guided walks, courses and mycology days with our guides who have over 10 years of experience in this subject.